Sleek, stylish, dynamic and efficient, the new 2016 Volvo S60 wows drivers with its unbelievable efficiency and impressive array of powertrains and features. Test drive a 2016 Volvo S60 in the Dallas area today and see why this sports sedan offers an ideal blend of adventure, safety and luxury. With so many individualized and customizable features, you will truly find no better fit when it comes to a luxury sedan. With its impeccable options, great safety ratings and history of reliability, 2016 Volvo S60 reviews call it a top contender in the upscale compact car segment. While every option of powertrain equips drivers with phenomenal speed and power, 2016 Volvo S60 engines vary from 2.0L four-cylinders (found in the Drive-E powertrain family) to larger, more powerful engines in the R-Design and all-wheel-drive models. Each Drive-E S60 is equipped with a new eight-speed automatic transmission, a fuel-efficient gearbox that now comes with the option of sport paddle shifters for manual control. Beyond performance value, the S60 presents an extensive amount of standard and optional features that make every trip even more comfortable. Standard features include Bluetooth connectivity, the incredibly intelligent Sensus system, driver alert control, folding rear seats and automatic rain sensors. In addition, buyers can choose to include a navigation system, park assist, cyclist detection and a heated steering wheel or windshield. Along with its advanced infotainment and comfort features, critics have always recommended the S60 for its stellar safety features and crash test ratings, aspects that 2016 Volvo S60 reviews continue to agree with. 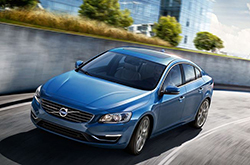 Try out a 2016 Volvo S60 in the Dallas area today to discover its value as a luxury sedan. No matter what you are seeking in a sports sedan, you are sure to find the perfect blend of power, comfort, safety and luxury in the S60. In a variety key areas, the 2016 S60 ranks above contending vehicles like the 2016 Audi A4, Acura TL, Mercedes-Benz C-Class and the Lincoln MKS. 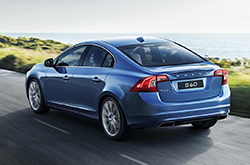 The S60's exquisite styling, handy cabin amenities and budget-friendly price are sure to win over TX shoppers. Compare its price to the vehicles in its segment and you'll see that it's a truly outstanding value, which is one of the main reasons why so many Plano drivers select it. Glance over our Quick List underneath this text to find out more! 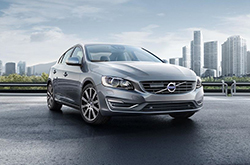 Thank you for selecting Crest Volvo Cars as your source for 2016 Volvo S60 reviews. Because it's rare to get reviews with up-to-date? 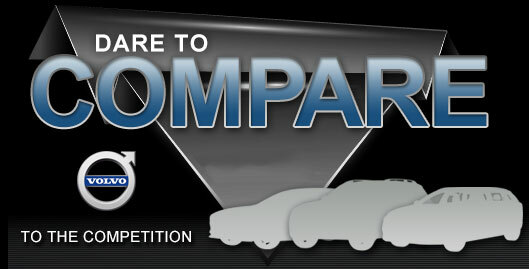 specs on dealer sites, we've made it our mission to provide reviews from seasoned writers. Information you can trust to make smart decisions is right here - each article is crammed with usable information and specs. After reading through our review of the S60, find out about limited-time dealership offers that'll help you save on your purchase at our Volvo dealership in Plano.